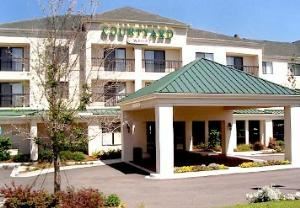 Courtyard by Marriott Valdosta surrounds travelers with the conveniences that make business and pleasure travel easy. Relax with comfort in one of our 84 guest rooms or suites. Courtyard Valdosta the hotel designed by business travelers.